HP LaserJet cartridges and the printer use an improved electro-photographic process to maintain accurate color even in extreme conditions. Advanced toner formulas deliver a broad range of vibrant colors and sharp text for professional results. 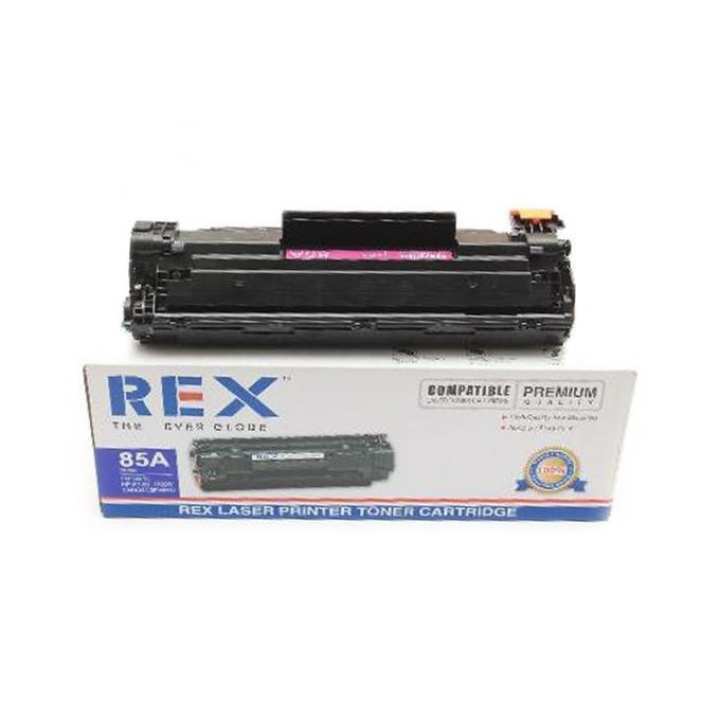 High-yield HP LaserJet cartridges, specialty papers and the printer are designed together. This cost-effective system provides reliable, efficient operation that minimizes user intervention and maintenance--saving time and improving productivity. HP cartridges are part of a printing system designed for efficient, timely maintenance and easy installation—no manual required. When toner levels are low, Smart technology1 provides alerts for timely cartridge replacement. The seller, 3M Hitech Professionals, offers a wide selection of products from renowned brands in Bangladesh with a promise of fast, safe and easy online shopping experience through Daraz. The seller comes closer to the huge customers on this leading online shopping platform of all over Bangladesh and serving to the greater extent for achieving higher customer satisfaction. The brands working with Daraz are not only serving top class products but also are dedicated to acquiring brand loyalty. this product is awesome. print quality is so good. Still now I don't have my product. I gave order on 24th November. I have communicated with Daraz, but they don't have any information, why? I don't know.. Contact Daraz..
৬০০০ পেজ একটু বেশি গাঁজাখুরি হয়ে গেল না?? How many days are needed to solve the courier problem?